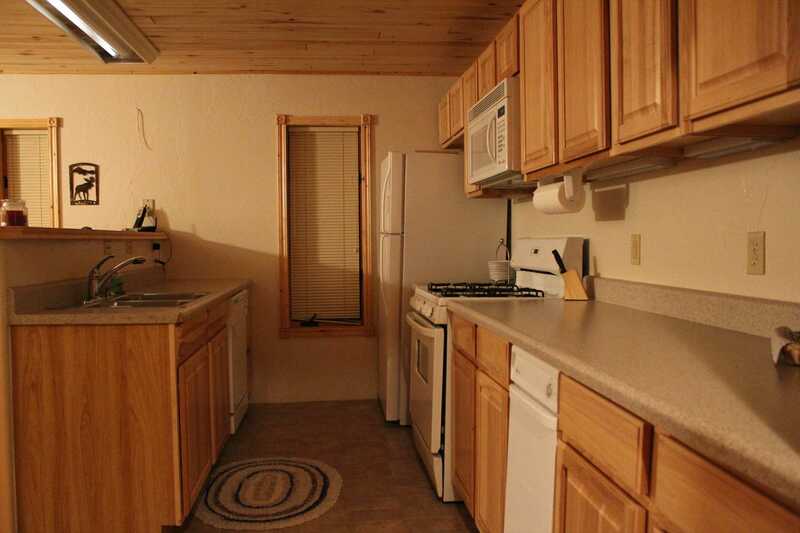 This is a lower level condo that has easy access! 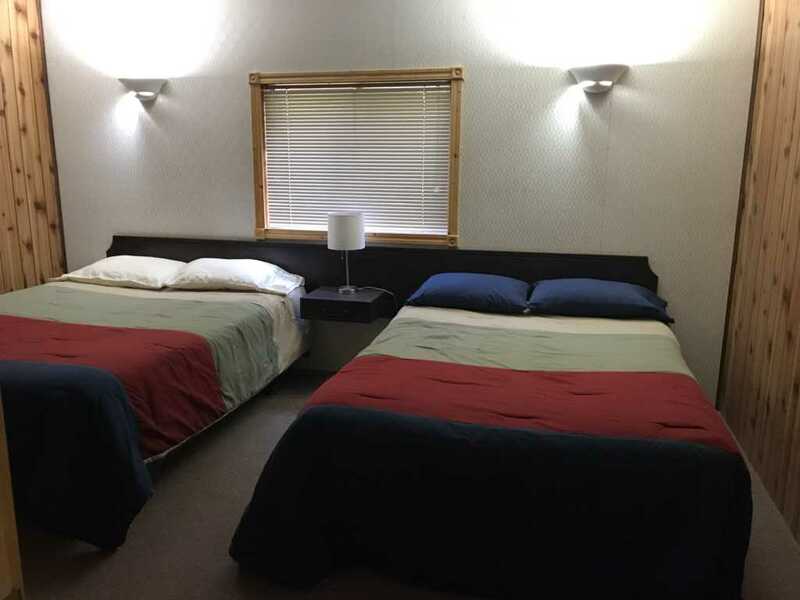 It has two bedrooms with a queen sized bed and a full sized bed in each room and a bathroom outside each room. 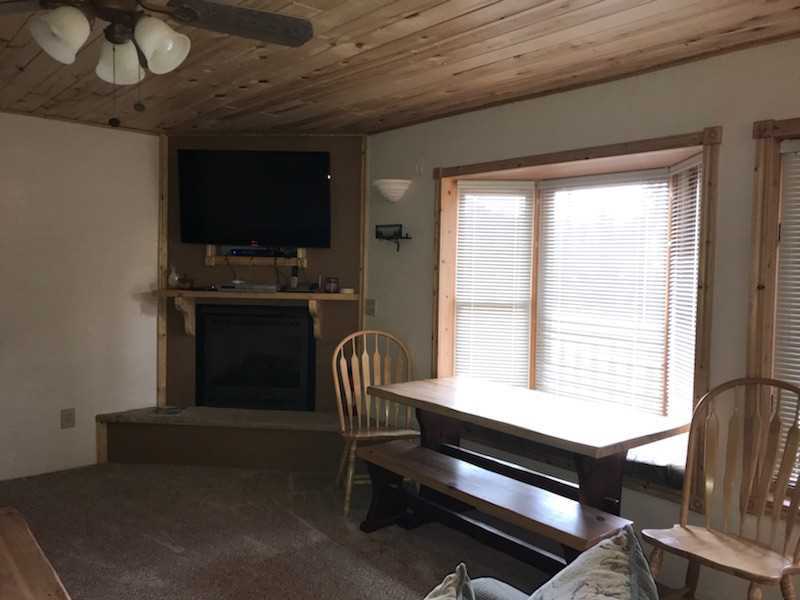 There is also a living room, full kitchen and washer/dryer as well as a covered deck with a great view of Lake San Cristobal and the surrounding mountains. 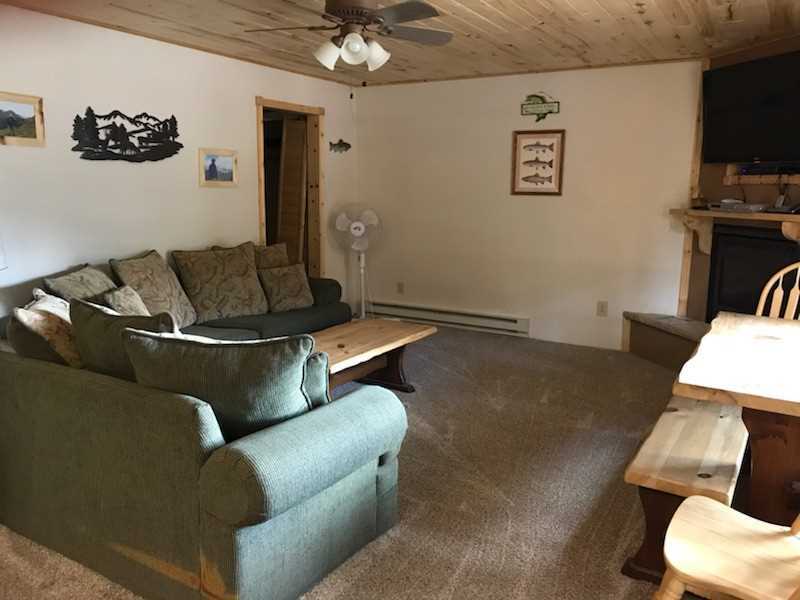 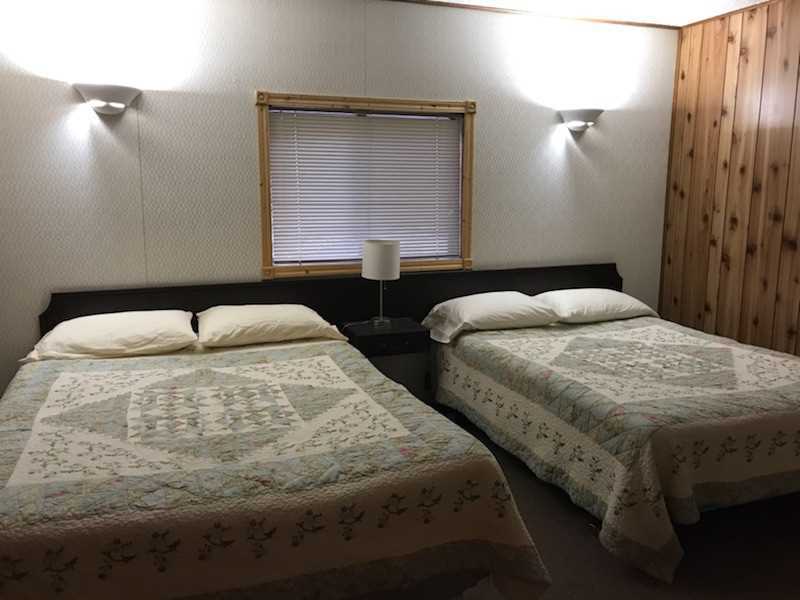 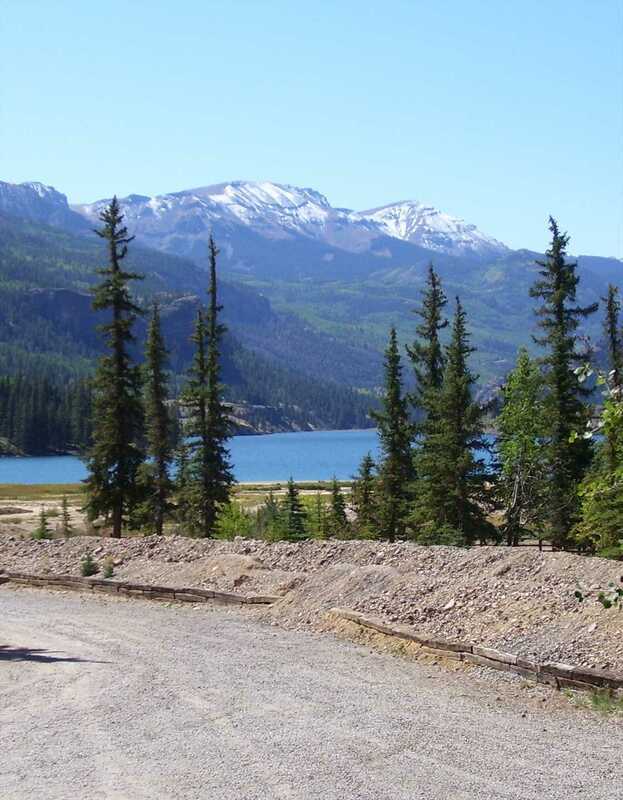 You can ride out onto the Alpine Loop directly from the condo without having to trailer....there is plenty of room to park your trailers as well! 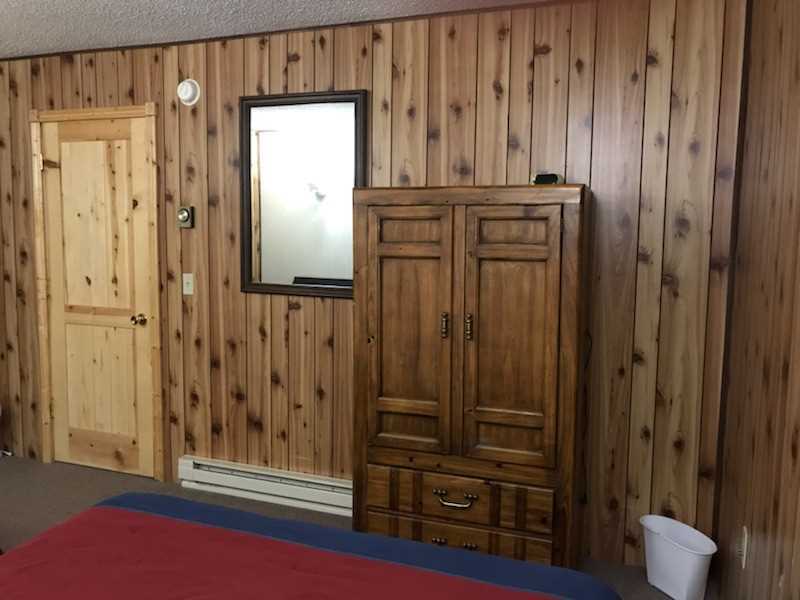 This is a wonderful unit and is a great value for the money. 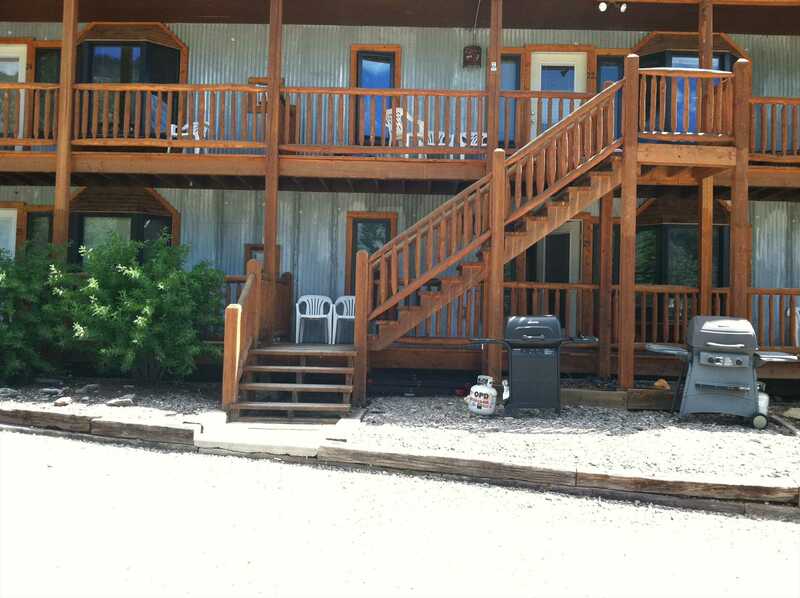 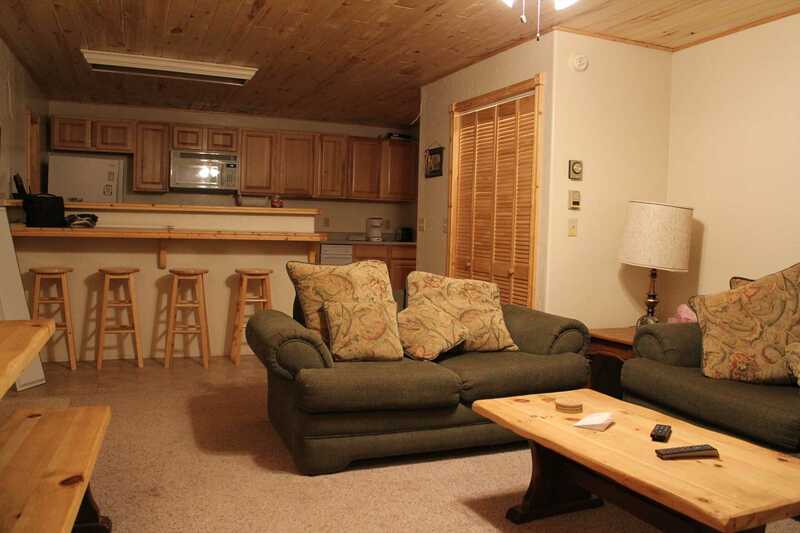 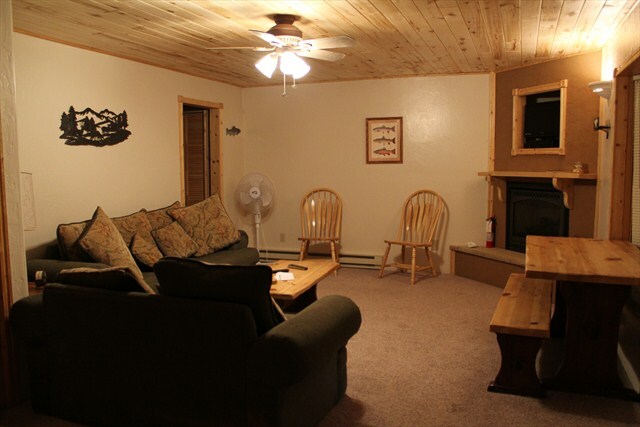 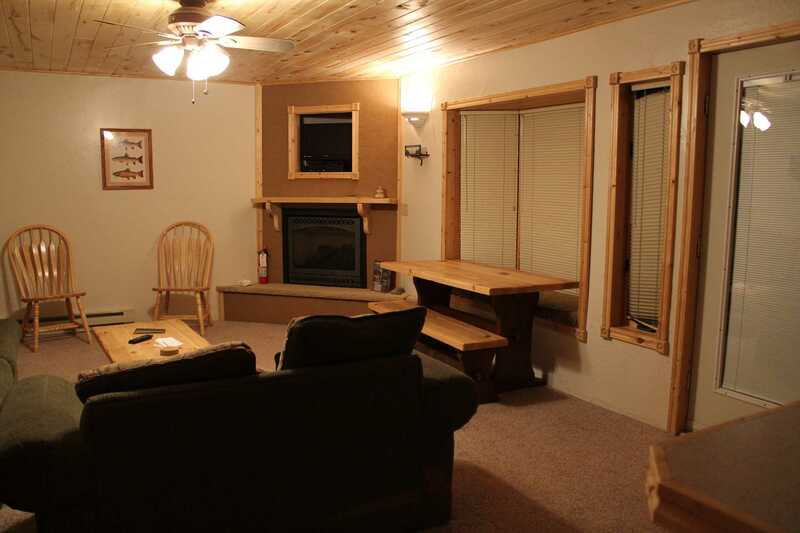 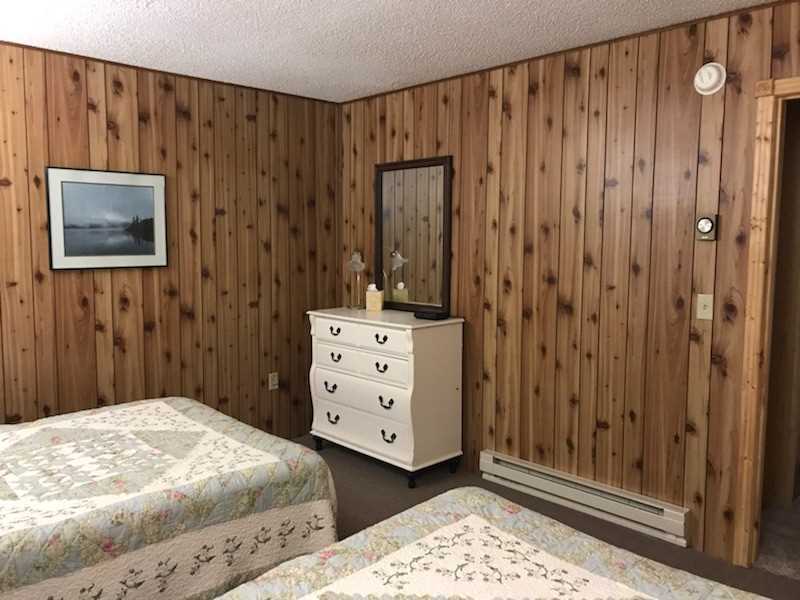 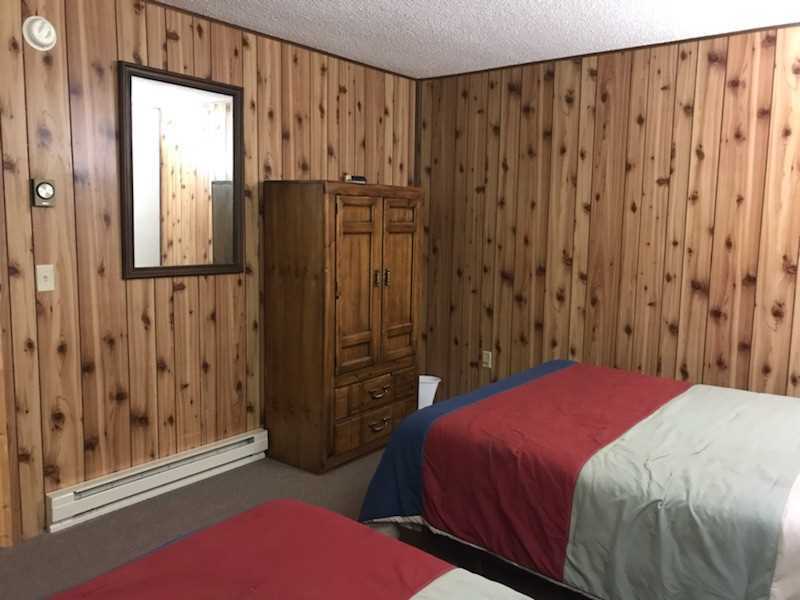 Come and enjoy a getaway in this wonderful unit. 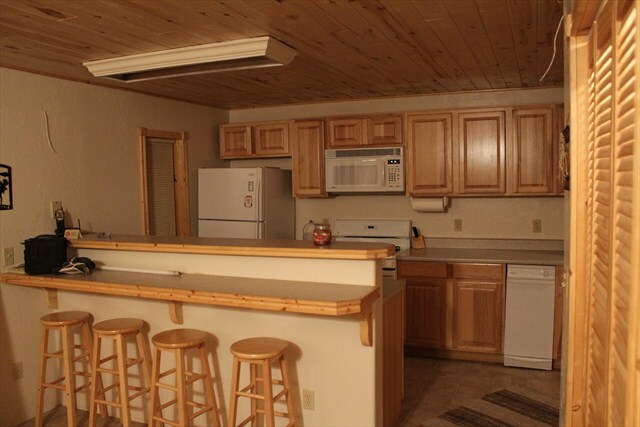 We also rent other condos in the building so bring your family and friends!